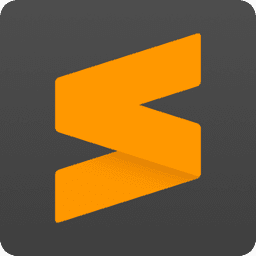 Sublime Text is a super fast and feature packed text and development app. 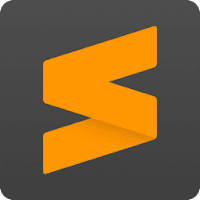 Sublime Text is a cross-platform source code editor with a Python application programming interface (API). typically community-built and maintained under free-software licenses. It natively supports many programming languages and markup languages, and its functionality can be extended by users with plugins, You'll love the slick user interface, extraordinary features and amazing performance. Lightning fast - This is the fastest code editor you will find right now. Command pallet - A great feature that allows you to reach about all functions of the editor via the keyboard. You will hardly use your mouse and thus code more efficiently. Distraction Free Mode - When you need to focus, Distraction Free Mode is there to help you out. Split Editing - Get the most out of your wide screen monitor with split editing support.